Redlands Celebrates 20 Years of Bluegrass this year. As an emphatic endorsement for the increasing popularity of this infectious music, from Friday 8th to Sunday 10th August the Redlands Bluegrass Festival in South East Queensland celebrates 20 years of ongoing success. Back in 1995 a small group of musicians in the Redlands Modern Country Music Club hosted their first bluegrass festival at a local Girl Guides camp hall in Queensland’s Redland Bay. The response to the festival highlighted the need for such music and brought out bluegrass music fans far and wide. Many were introduced to bluegrass music at that event. With its unique mix of performance and participation, the Festival offers outstanding entertainment throughout the weekend, but also incorporates a series of workshops for both beginners and advanced musicians, and seemingly non-stop jams where fun is the keyword. The concert program runs the entire weekend, commencing Friday night through to a Sunday finale afternoon concert. In 2014, the Redlands’ tradition of attracting the best of Australian bluegrass musicians together with featured international performers sees an impressive line-up, with the added bonus of two special daytime concerts by Aussie crowd-pleasers The Pigs (Saturday) and Round Mountain Girls (Sunday) to help celebrate the 20th anniversary. In this guaranteed super-special weekend of bluegrass music, other featured artists include multi-award winning Davidson Brothers and Bluegrass Parkway, The Company, Karen Lynne and The Mid North. 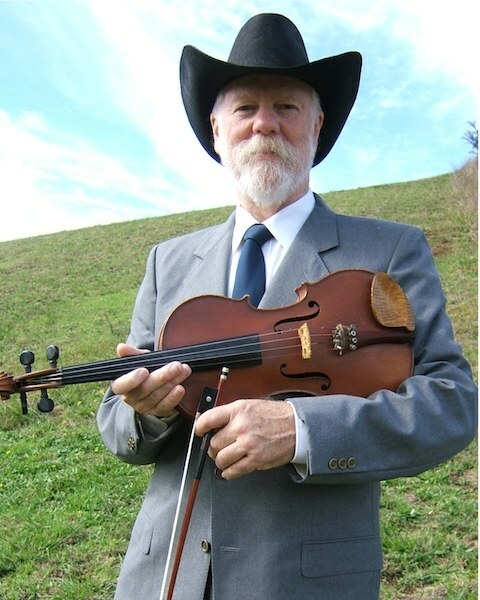 Adding to the impressive list of artists from the USA performing at past Redlands Festivals is this year’s special guest, Bob Jones, founder of The Blue Ridge Mountain Boys. Highly regarded as a singer and multi-instrumentalist, his extensive career includes guitarist/singer in Bill Monroe’s Blue Grass Boys. Also appearing on this year’s program are local bluegrass favourites, The Redlands Bluegrass Boys, The O’Donnells, Innes Campbell and Owl Valley Bluegrass. For those wishing to learn and participate, the workshop series will cater for all skill levels and cover banjo, guitar, mandolin, double bass, harmony singing, band jamming and ukulele. And of course, being a bluegrass festival, there will be ongoing informal jam sessions throughout the weekend. The festival venue, The Kindilan Convention Centre at Redland Bay, is located just south of Brisbane, and in the vicinity of North Stradbroke Island and the Bay Islands as well as the Gold Coast theme parks. Bring the family, stay a few extra days and escape the southern winter. Festival Dates: 8 – 10 August. Reserve your accommodation or camping spot now. For full program details and bookings visit Redlands Bluegrass or phone Neil Wills on 07 3206 9226.